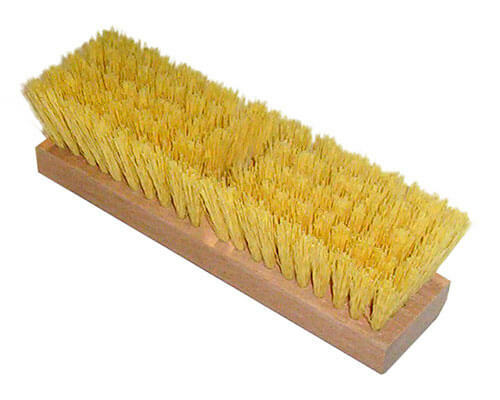 For sweeping anything from delicate automobile finishes to heavily soiled areas on your deck, look at these deck brushes to make your job easier. 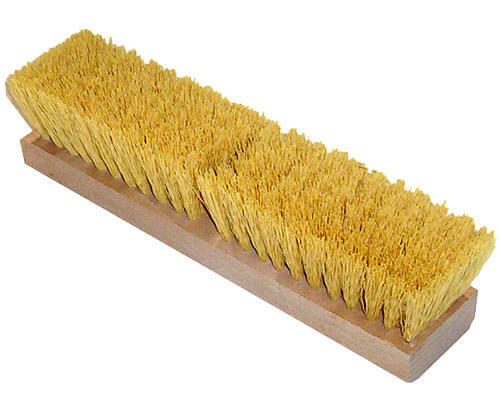 All models are constructed of long lasting hardwood blocks and have either natural or poly bristles depending on what you need for your deck washing application. 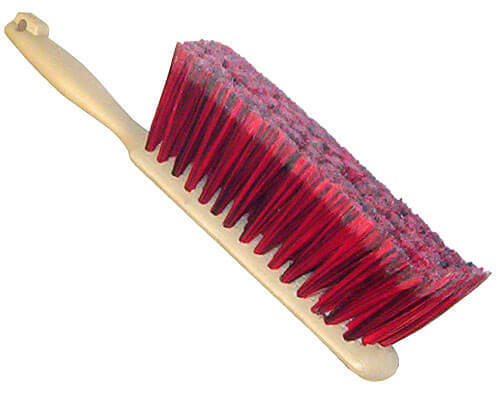 These brushes have a tapered hole and a threaded hole to accept multiple style broom handles. 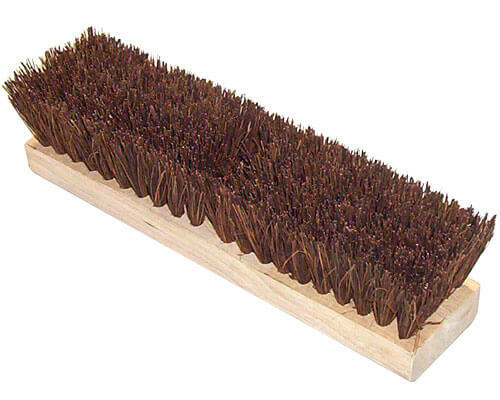 Available in either 10" or 12" wide brush heads, these brooms are an inexpensive solution for your tough sweeping job. 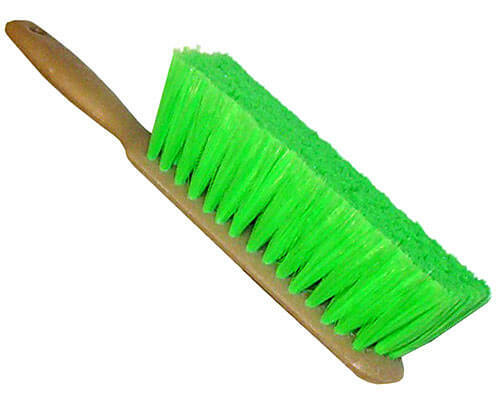 All brooms have a short sturdy 2" bristle to get tough jobs done quickly. 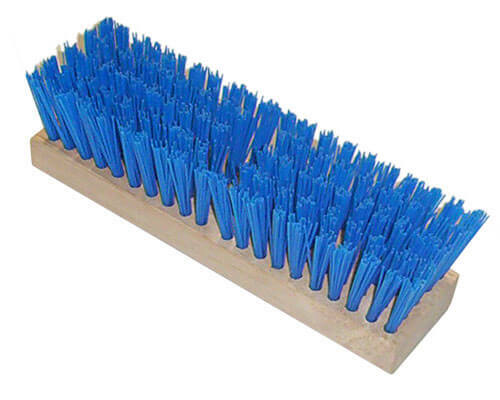 If you need to sweep surfaces at higher levels than the ground, like work benches, table tops, and walls, choose from six different models of counter brushes. 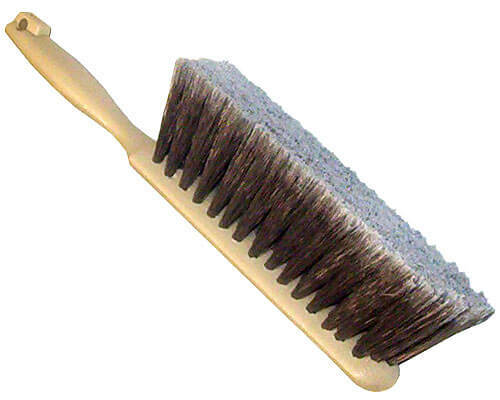 Really wide 9" x 3" sweeping faces make them as productive as long handled brooms with the added flexibility of using in close proximities. 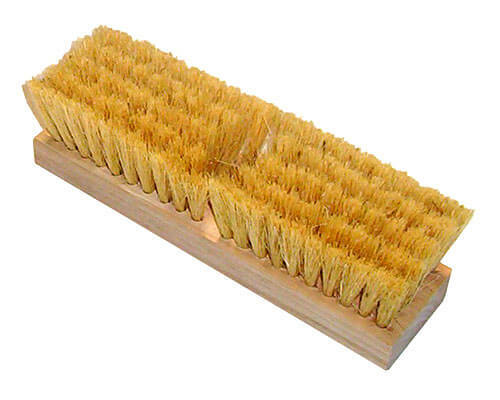 These deck brushes feature an 1 x 2 7/8" hardwood blocks that have one tapered and one threaded hole to accept your broom handle. 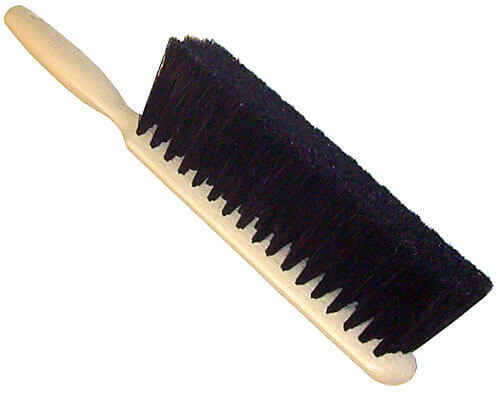 Bristle trim is 2" length. Fast, easy, and comfortable way to move and collect lighter soils and dust from work benches, counters, walls and floors. Wash to clean and hang to dry on molded hanger hole. 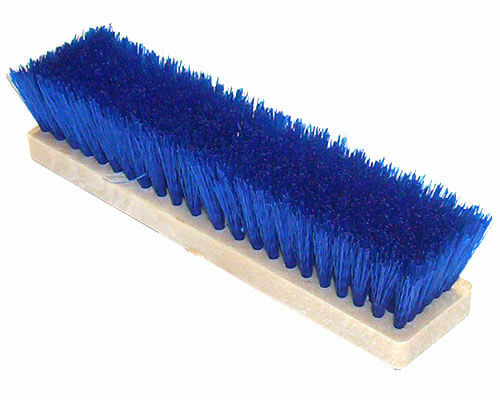 These counter brushes feature a 13" plastic block with a hand grip. 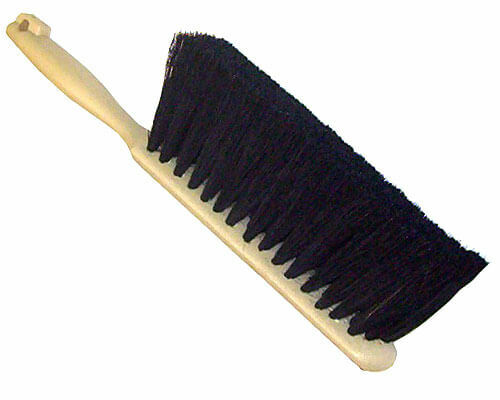 A multitude of broom handles choices can be found in 54" to 194" in either metal, aluminum, fiberglass or wood construction, depending on mounting style style needed and matrial made out of to suit application. 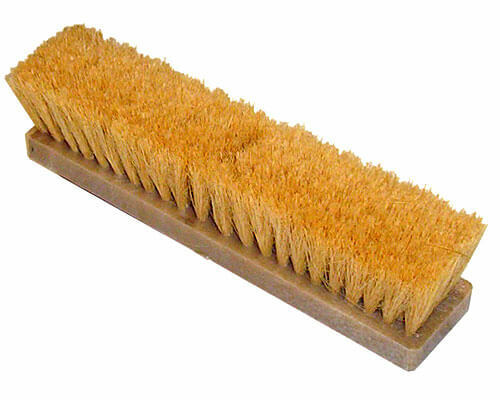 These wash brushes can be used for either wet or dry surfaces, and some can be used with chemicals and petroleum clean ups. 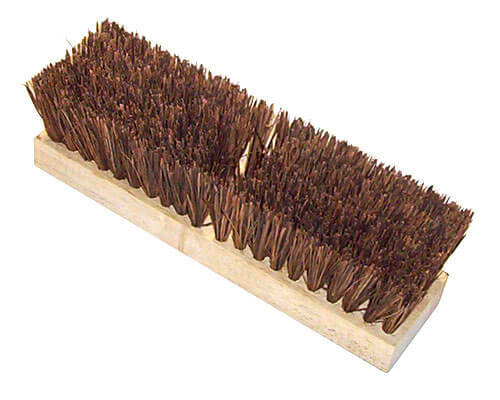 A variety of bristle types available to suit most applications. 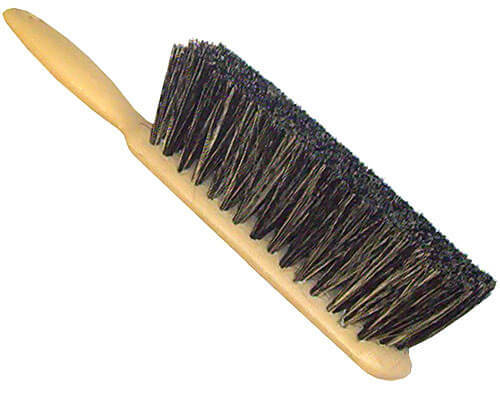 Fender/vehicle brushes have poly bristles for cleaning delicate surfaces well. Some models have soft bumbers to protect painted surfaces. Cleaning your own deck with pressure washers is not an easy task. Finding the right chemicals and right accessories for your equipment is the best way to make your deck cleaning job a breeze.